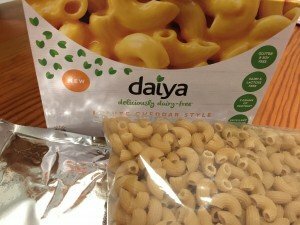 When we saw this easy-to-prepare Daiya Cheezy Mac on sale at the local grocery, we couldn’t resist. 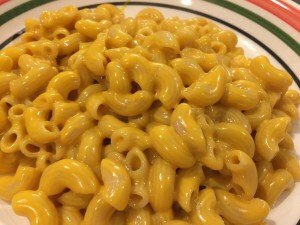 This mac-and-cheese is so easy, in part, because it doesn’t require any vegan butter or plant milks to prepare — all you need is in the box. 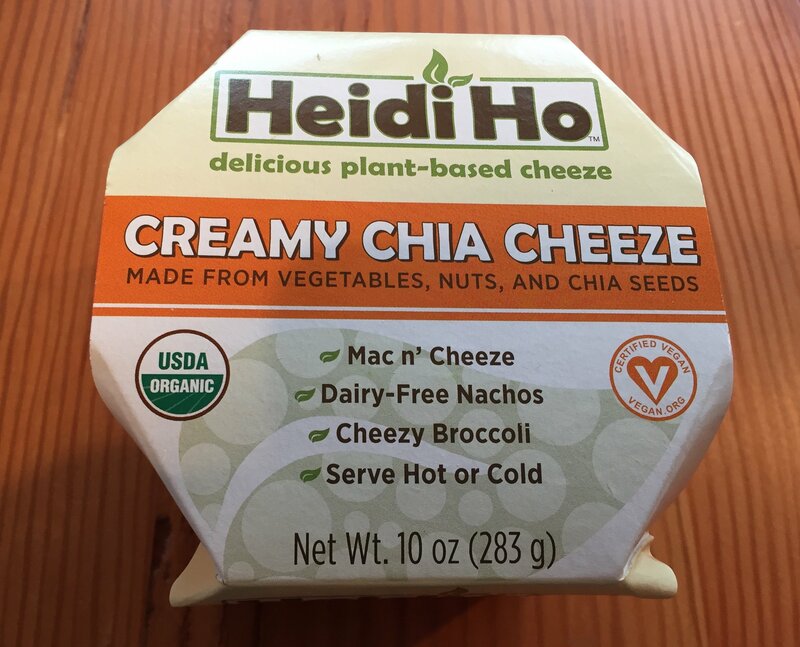 And, for anyone with food sensitivities, this product is not only vegan but gluten and soy free. 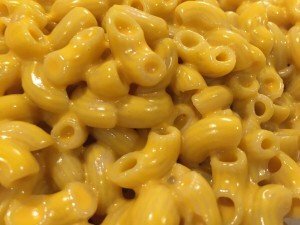 The pasta (be careful not to overcook; it takes only 8 minutes!) 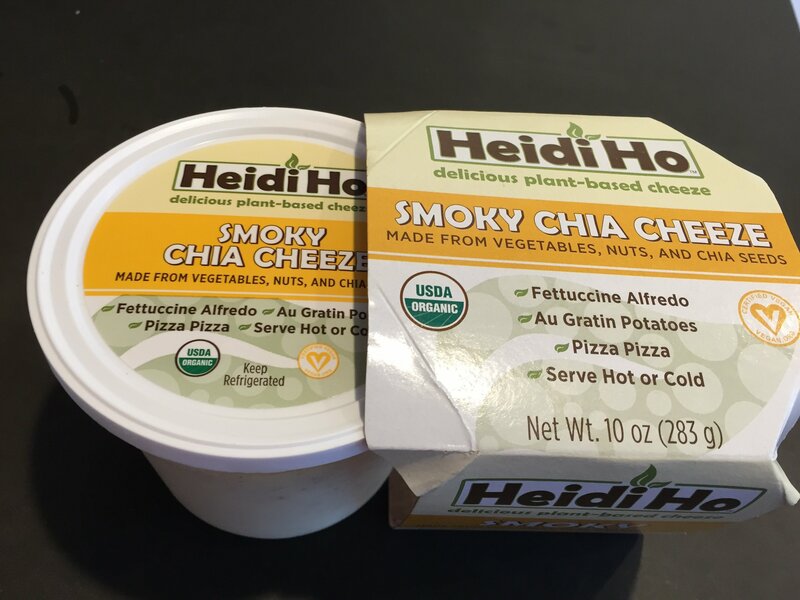 is nice and chewy, not rubbery as many gluten-free pastas can be. 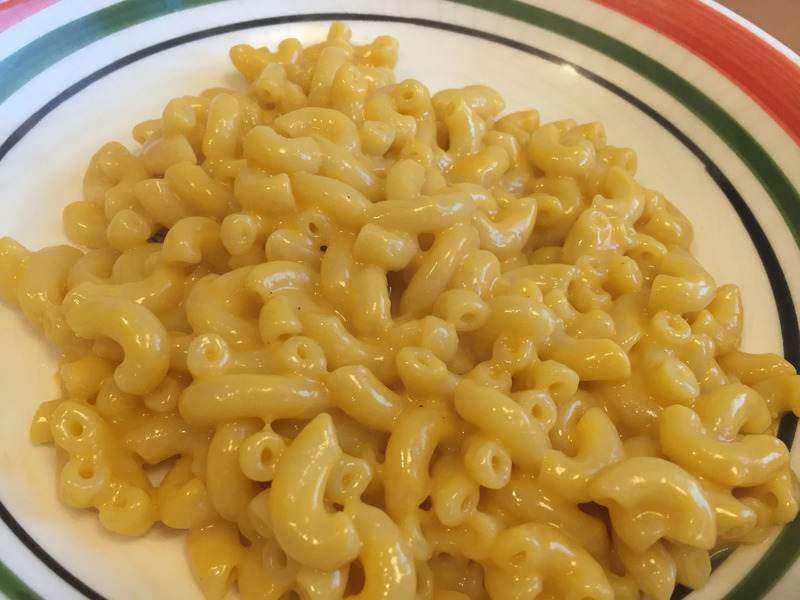 Obviously, nothing comes close to good, homemade vegan mac-and-cheese (and Miyoko’s cheesy cheddar sauce tastes a lot more fresh), but this is pretty good, and insanely convenient, if you must have a packaged variety. And the fact that all the ingredients are in this little box and that it takes about 10 minutes to prepare, start to finish, makes it a good product to keep handy.